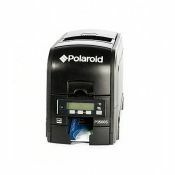 Tip: Polaroid printers are basically OEM'd Datacard & Magicard printers. 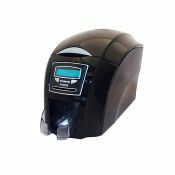 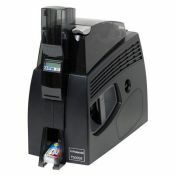 Datacard & Magicard printers and ribbons are less expensive and more widely available. 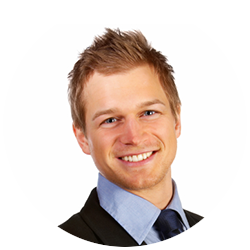 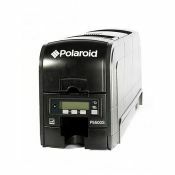 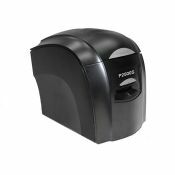 We strongly advise our customers to purchase non-Polaroid printers.